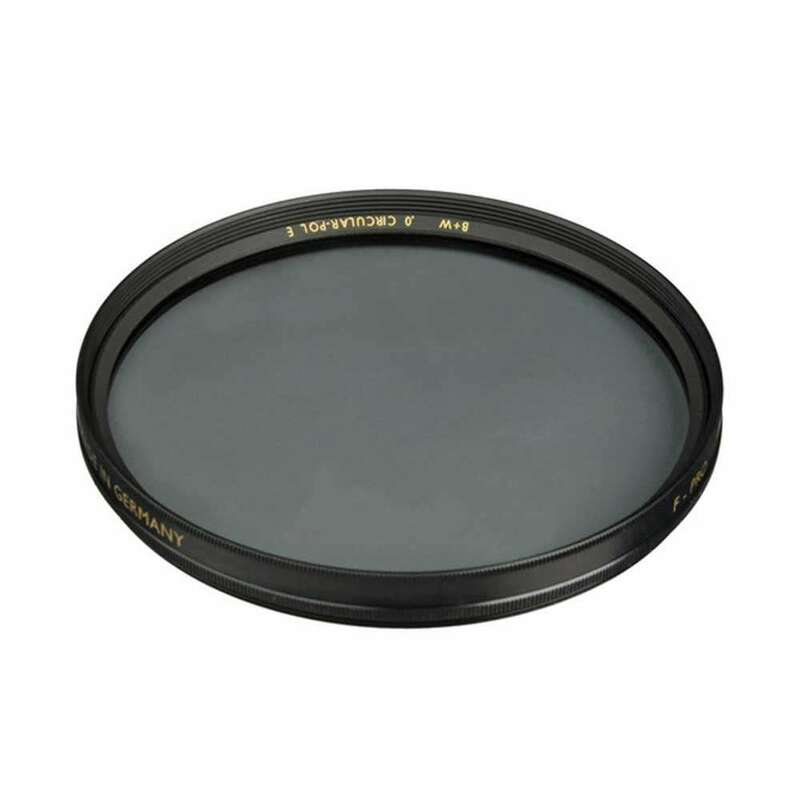 Circular Polarizing 52mm F-Pro filter reduces and can eliminate reflections on glass, plastic and water surfaces. Polarizing filters give you the control over how much reflection you wish to remain because the light reflected at an angle of about 40° to 70° by these surfaces is strongly polarized. Its transmission can be reduces, blocked or even enhanced in relation to the remaining unpolarized light, depending on the rotation of the filter.